XY4+ Is the world's most powerful item finder. Are you often worried about your things might get lost? Or tired many times of losing your keys, wallet, and phone? Just attach the coin-sized XY4+ to any item and use the free XY Find It app to locate them in seconds. XY Findit works everywhere and on everything. Attached it to your things and find them from all over the world. 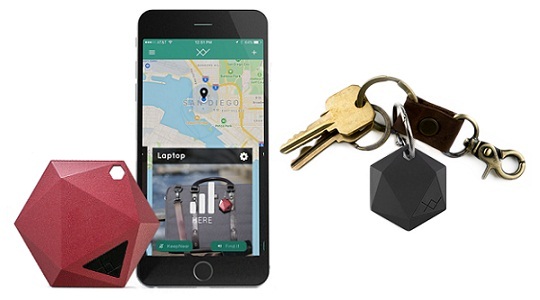 If an item goes missing, XY Find Its Crowd GPS network will help to locate it. When one of the millions of XY Find it users comes within 300-foot range of your lost item, you will receive a location update on your app. XY has many easy functions inbuilt such as See Lost Items, Hear Lost Items, Phone Finder, Crowd GPS Network, KeepNear Alerts and most importantly comes with 5 Year battery life.